Diversion Safes are a good way to keep valuables hidden in plain sight. Some of the best hidden safes sold by Deals Only Web Store include the Brief Safe, Dictionary Book Safe, Toilet Paper Roll Diversion Safe, Coffee cup Hidden Contents, The Spy Bolt , CD Case Covert Hidden Contents and various Covert Coin Secrete Compartment Safes. Shop our collection of hidden safes below. 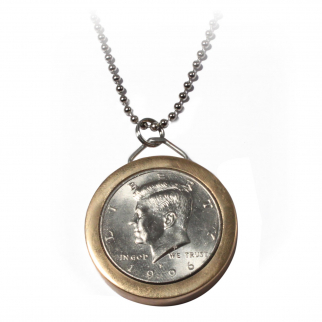 Half Dollar Pendant Neck Chain with Hidden Compartment $ 45.99	• 34% off! 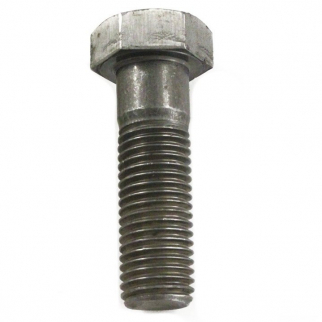 Bolt Safe Covert Hidden Contents Clever Stealth Container - 3.5 Inch Length $ 24.99	• 50% off! Covert Coin - Secret Compartment Spy Gadget Diversion Safe (US Quarter) $ 23.99	• 20% off! 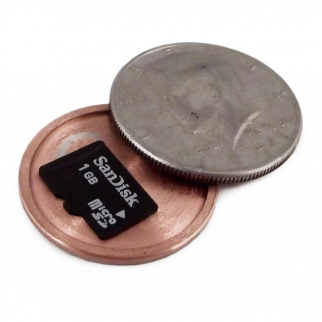 MicroSD Covert Spy Coin Secret Compartment - Authentic British 10 Pence $ 23.99	• 20% off! 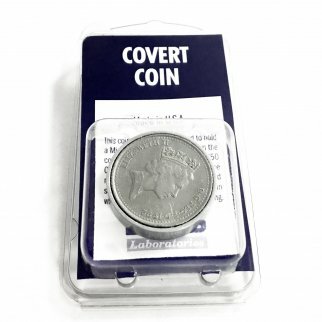 Covert Compartment 10c Australian Coin $ 23.99	• 20% off! Covert Spy Coin Secret Compartment Gadget Diversion Safe - Israeli 2 Shekel $ 26.99	• 27% off! Covert Spy Coin - Secret Compartment Diversion Safe (Israeli 2 Shekel) $ 26.99	• 23% off! 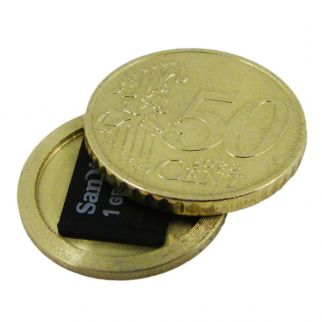 Covert Presidential Spy Coin Secret Compartment Diversion Safe (Euro 50 Cent) $ 23.99	• 40% off! 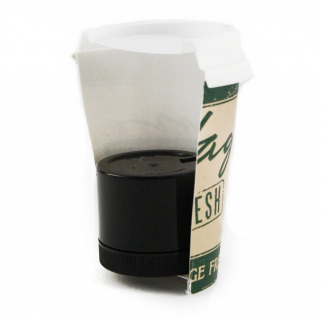 ASR Tactical Coffee Cup Hidden Compartment Valuables Protector Diversion Safe $ 13.99	• 36% off! 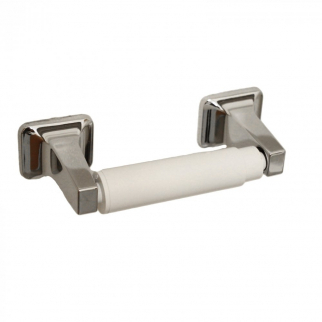 Hidden Contents Hollow Toilet Paper Roll Diversion Safe Property Security Device $ 17.99	• 28% off! 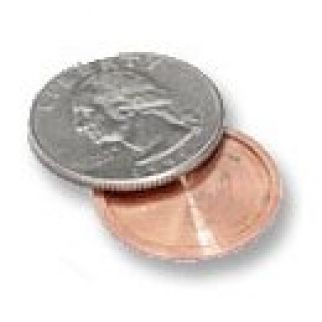 Covert Compartment US Half Dollar Hidden Compartment Fifty Cent Spy Coin Gadget $ 21.99	• 27% off!